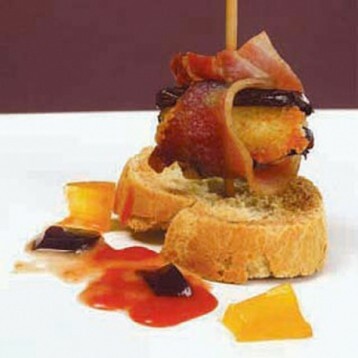 With this tapas workshop Barcelona you will learn how to prepare delicious but simple tapas with the help of our chef. You receive a little book with all the tasty recipes of prepared tapas! Take part in a tapas workshop in Barcelona and learn to prepare a large amount of delicious miniatures: teaspoons, pinchos, mini skewers, glasses, etc. 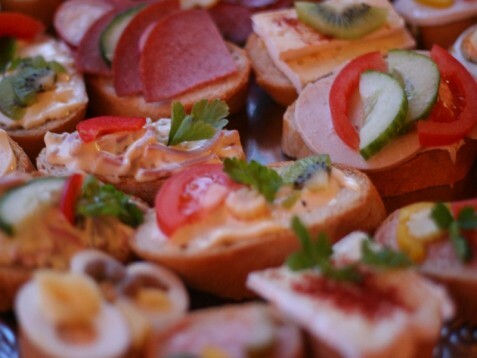 This tapas workshop is given by an experiences chef who will explain all his tips and tricks. 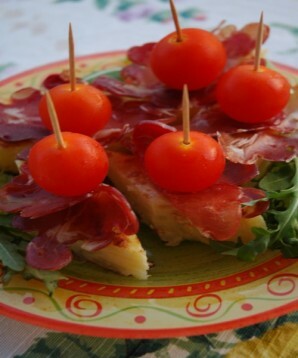 In this way you will make sophisticated and delicious, but at the same time simple and quick tapas. If you attend the tapas workshop in Barcelona, you can surprise all you friends and family during the next following meeting or party by preparing these delicious tapas. The deadline to make a reservation of the tapas workshop in Barcelona is 5 days before it takes place. The tapas workshop is not dependent on the weather. The tapas workshop in Barcelona will take 2 hours and 30 minutes. This ticket is valid for one person. You will be with other participants, maximum 16. Every person has its own work space. Spectators are not allowed in the tapas workshop in Barcelona. Every participant needs to bring his own apron to the workshop. The workshop is held once a month and takes place in the afternoon at 7 pm. 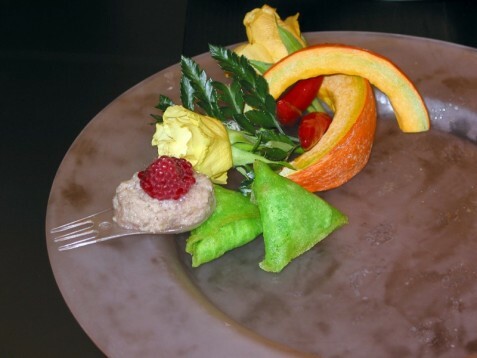 The deadline to make a reservation of the tapas workshop in Barcelona is 5 days before it takes place. que tapas más ricas se hacer ahora. La verdad es que me encantó, ahora voy a ver si aprendo con la cocina mediterránea, porque necesito ayuda! Heeft u hulp nodig met dit cadeau, Tapas workshop - Barcelona ?